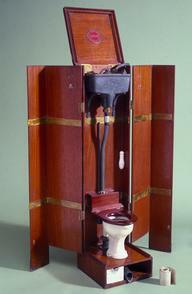 Chamber pots were used in the home or hospitals in an age when most toilets were outside – or non-existent. 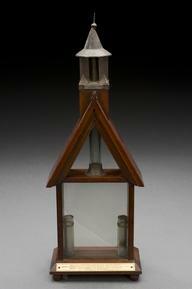 Around this time, chamber pots were often emptied out of windows straight into the street. 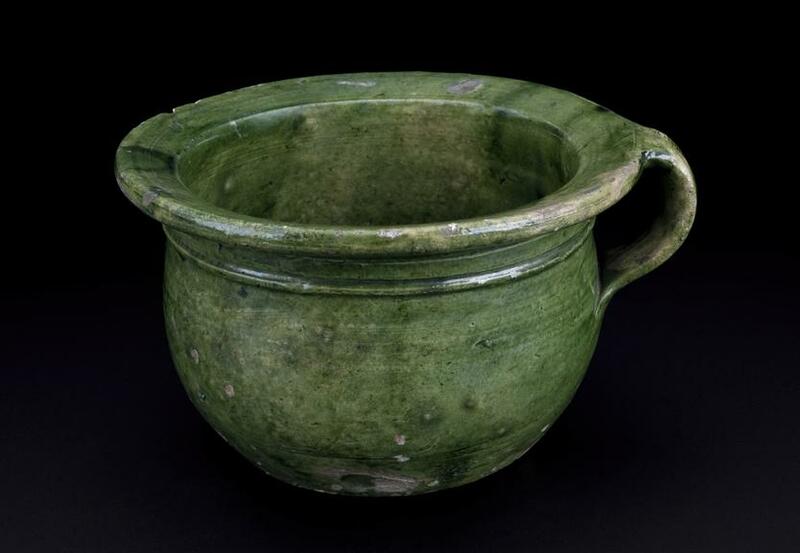 Such simply designed earthenware chamber pots with single colour glazes were common in the 1600s, possibly because a lack of decoration meant they were inexpensive to produce.